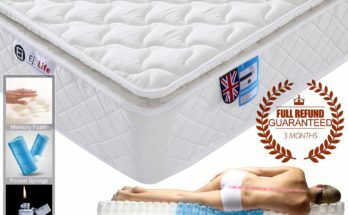 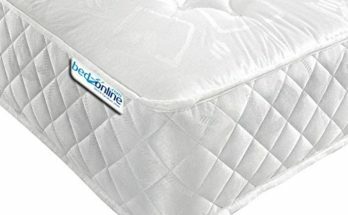 SIMPUR RELAX | Luxury Soothing 11-Zone Memory Foam Mattress 135 x 190 Depth 30 cm | Best Bodycontour Support | Ergonomic Design | Breathe Safe Fabric | Balanced Sleep Temperature |100% Quality- Satisfaction Warranty | Made 100% in EU. 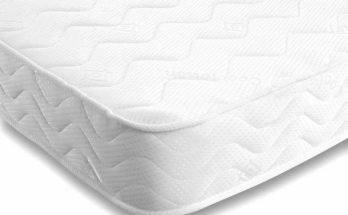 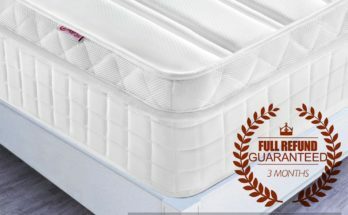 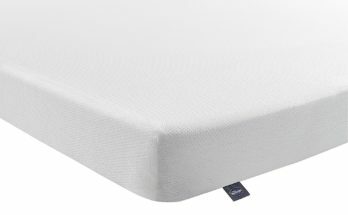 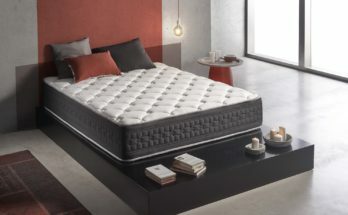 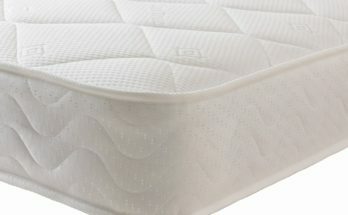 SIMPUR RELAX | Elegance 11-Zone Orthopaedic Memory Foam Mattress King Size 150×200 | Extra confort multi-layer matress | Depth 30 cm | Hand-stitched | Featuring a comfortable medium-firm support. 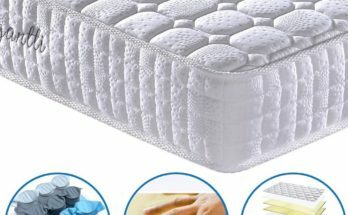 | Superior materials | Covering 100% Hypoallergenic | Advanced ventilation system |Certification Oeko-tex® | Certification ISO 9001 ® | Certification Cetem® | Made 100% EU. 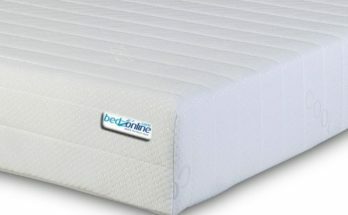 | 100% Quality- Satisfaction | Guarantee 5 Years.